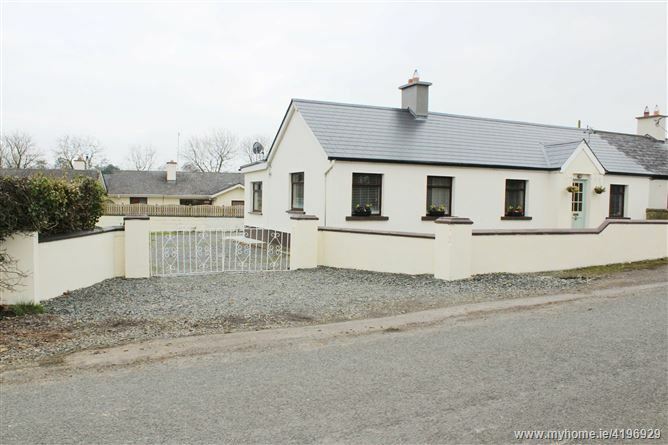 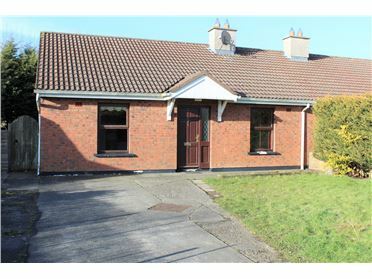 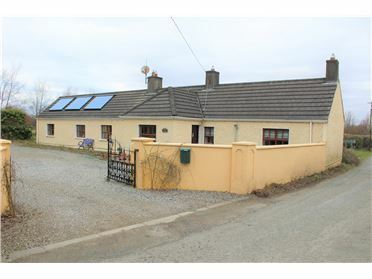 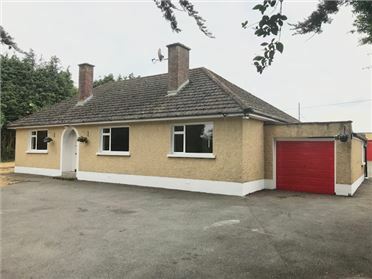 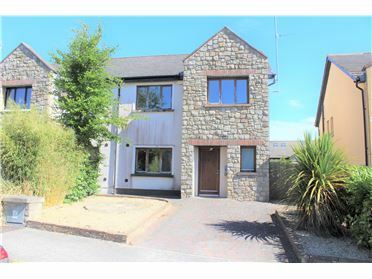 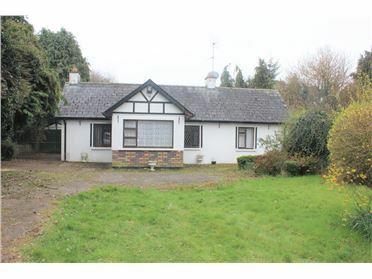 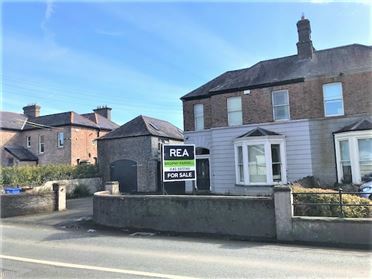 REA Brophy Farrell are delighted to present this fully refurbished 3 bedroom cottage on c.32 acres situated in the heart of Sheshoon Co Kildare. 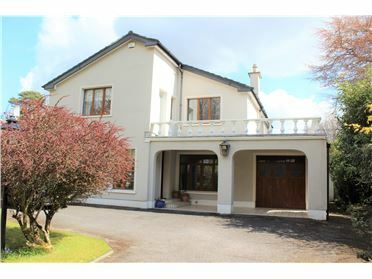 This magnificent home has been lovingly restored and extended in recent years to a very high standard throughout providing spacious living accommodation in a highly desirable area. 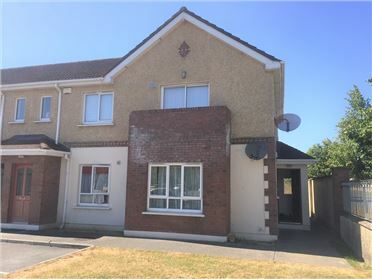 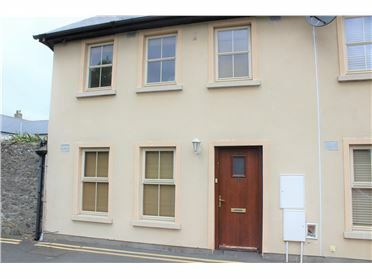 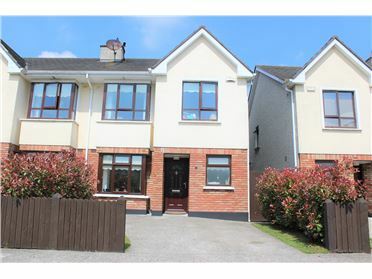 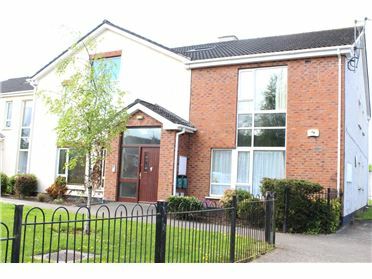 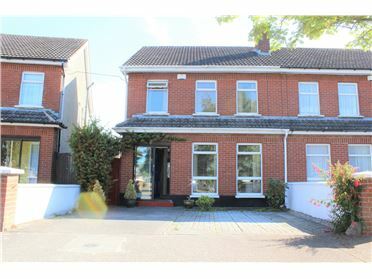 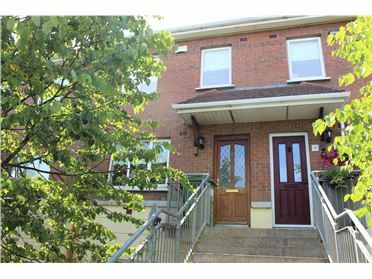 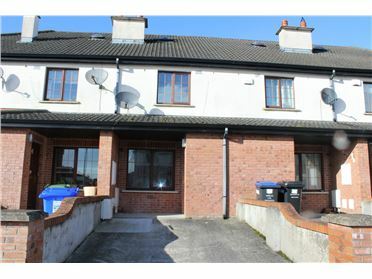 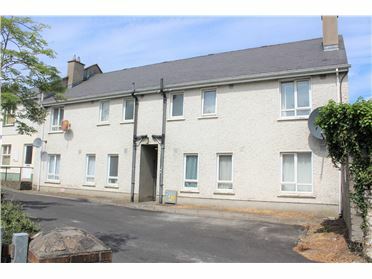 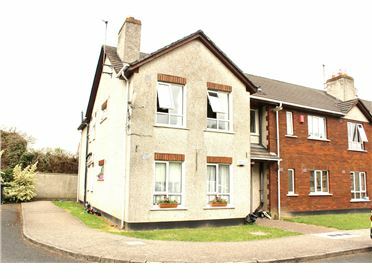 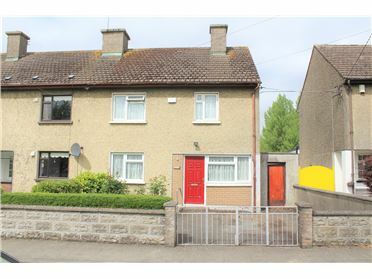 Within easy access to both Newbridge and Kildare towns and a host of local amenities this home is in an ideal location for commuters and those looking for a quiet hideaway while still accessible by a variety of transport links. 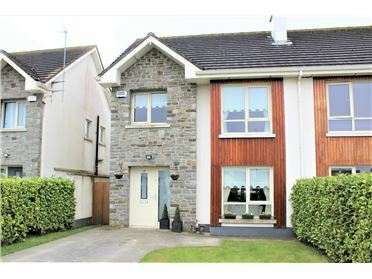 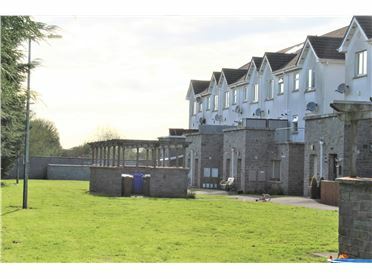 Entrance hall, spacious kitchen with utility room off, large living room, 3x double bedrooms, en-suite and main bathroom.